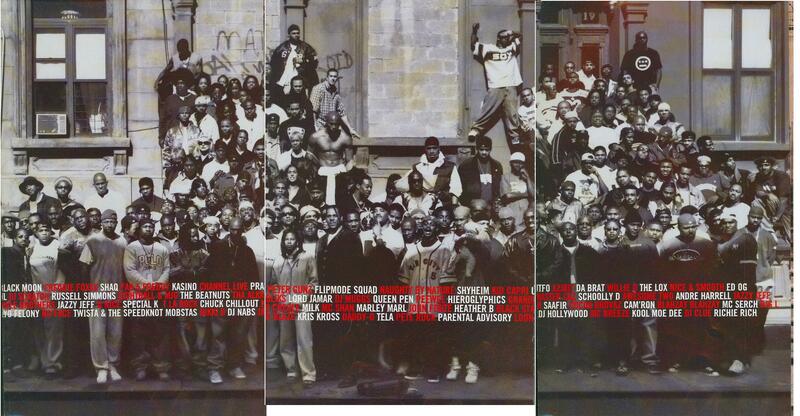 A hip hop film starring Doctor Dré (not *that* Dre), Ed Lover, Busta Rhymes, Eric B., Queen Latifah and others. “Who’s The Man?” is our feature presentation for this week’s Saturday Matinée. When it comes to black movies from the 90s, the cameos are high profile. The Meteor Man, the Saturday Matinée film we showed you a few months ago, had appearances from the likes of Bill Cosby, Luther Vandross, Sinbad and James Earl Jones. Back in 1993, Yo! 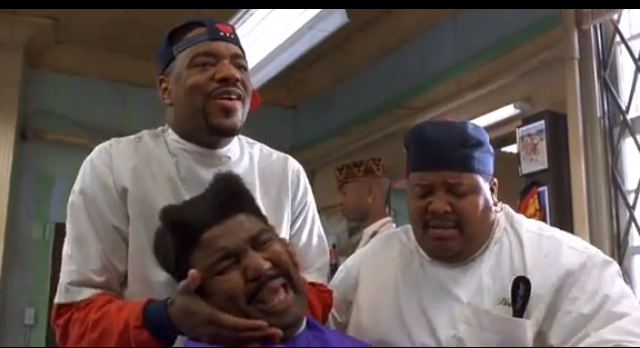 MTV Raps co-creator Ted Demme (nephew of Silence Of The Lambs director Jonathan Demme) directed “Who’s The Man?”, about two barbers from Harlem (Doctor Dré and Ed Lover) who join the police force and find themselves in the middle of strange occurrences and the pile up of dead bodies. It’s interesting to note how the film was set in Harlem, the neighbourhood chosen for the famous jazz photograph A Great Day In Harlem, as with so many major hip hop cameos, this was one of the biggest grouping of acts before A Great Day In Hip Hop in 1998.